Organic SEO is a series of techniques to increase your plumbing business’ website effectiveness. Search engine optimization makes it easier for potential clients to find your website through search engines. While some companies rely on pay per click (PPC) advertisements for immediate results, organic SEO is a long-term strategy to slowly build your web traffic and client list over time. But how does plumber SEO work? The Plumbing Webmasters team focuses on the following digital marketing techniques to increase your conversion rate. Keyword Strategy Our content includes keywords focused on the plumbing industry in your primary service area. Link Building We create content worthy of backlinks from websites with authority in the plumbing industry. Website Design Plumbing Webmasters builds you a fully customized website optimized for Google’s indexing methods. SEO is good for increasing your plumbing websites’ position in search engine results pages (SERPs). The higher your website is on these results, the more visitor you’ll have to your sight. This leads to a higher conversion rate which boosts your bottom line and your business overall. Effective organic SEO eventually leads to more business opportunity and bringing in more customers, so it’s important to use strategies that work. 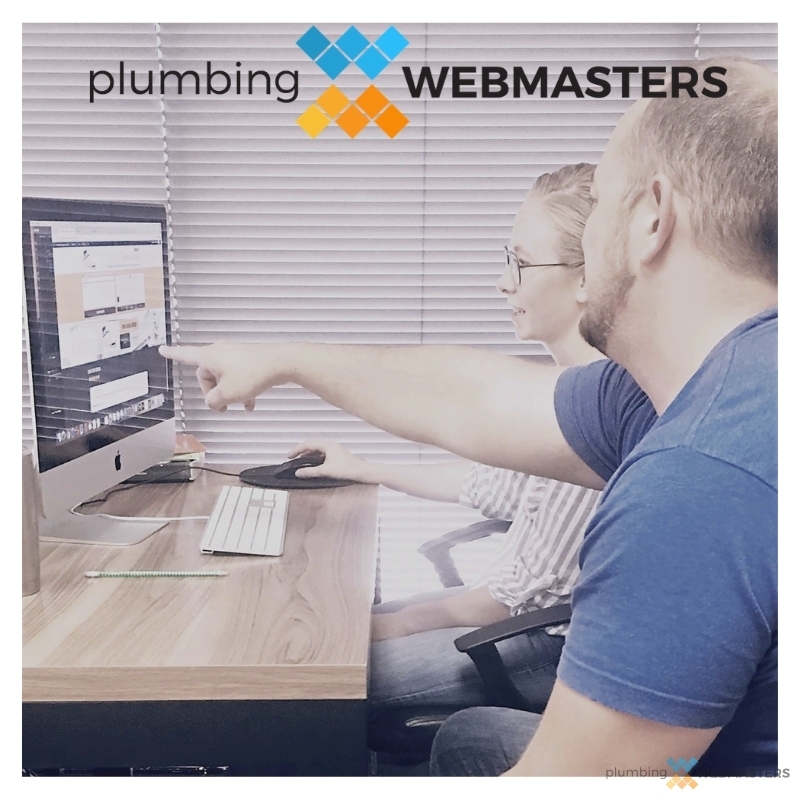 When you hire Plumbing Webmasters, our team of graphic designers, coders, and content writers implement their years of training to create an organic SEO strategy specifically for your plumbing business. Contact Plumbing Webmasters at (877) 388-9884 to learn more about how organic SEO works to boost plumbing business growth today! The Plumber Webmasters Team Works Hard to Make Plumber SEO Work to Benefit Your Contracting Business. Proper optimization doesn’t happen overnight. An effective SEO strategy requires coding, design, and writing knowledge. It also requires time to implement changes to your website and overall web presence. It is possible to create your own website through a domain hosting service. This is not effective for SEO because you do not own your web domain, you’re essentially renting space from the host. That means any organic SEO you build up is technically better for your websites’ host domain. When you hire Plumbing Webmasters, we customize a site specifically for you on your own web domain. That means that every part of your plumber SEO works to boost your business and not a website hosting platforms’ business. SEO strategies are helpful for your plumbing business in the following ways. Branding Your website establishes your companies identity and values. Competition You have the advantage over your competition that doesn’t have a team of SEO experts optimizing their content. Insights Your SEO team tracks the data of visitors to your webpages and can refocus your optimization strategy based on that. Return on Investment These elements combine to increase your leads and conversion rate, getting you the most money possible back on your SEO investment. While email marketing and PPC are effective options for online growth, they do not possess the same potential that organic SEO has for long-term ROI. Email marketing requires your potential or past customers to actually open the email instead of just putting it into a trash or spam folder. Research shows that your potential clients are more likely to click on organic search results than search results labeled “Ad” for advertisement. 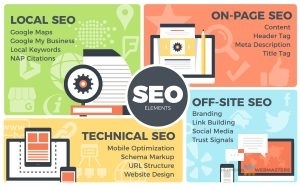 Organic SEO also has an edge over other methods of digital marketing because organic SEO maintains your company’s position at the top of search results through optimization efforts and not paying for your spot at the top. It is possible to use PPC to test meta descriptions that will be successful once your organic SEO efforts get your website to the top of SERPs while bringing in web traffic. It would take a lot of money to maintain that PPC advertisement position, where organic SEO gets your company’s website to the top slower, but for less money overall. Contact the SEO experts of Plumbing Webmasters at (877) 388-9884 to learn how plumber SEO works to boost your business’ bottom line. Your first step to managing your online SEO should be establishing a list of tactics and techniques. 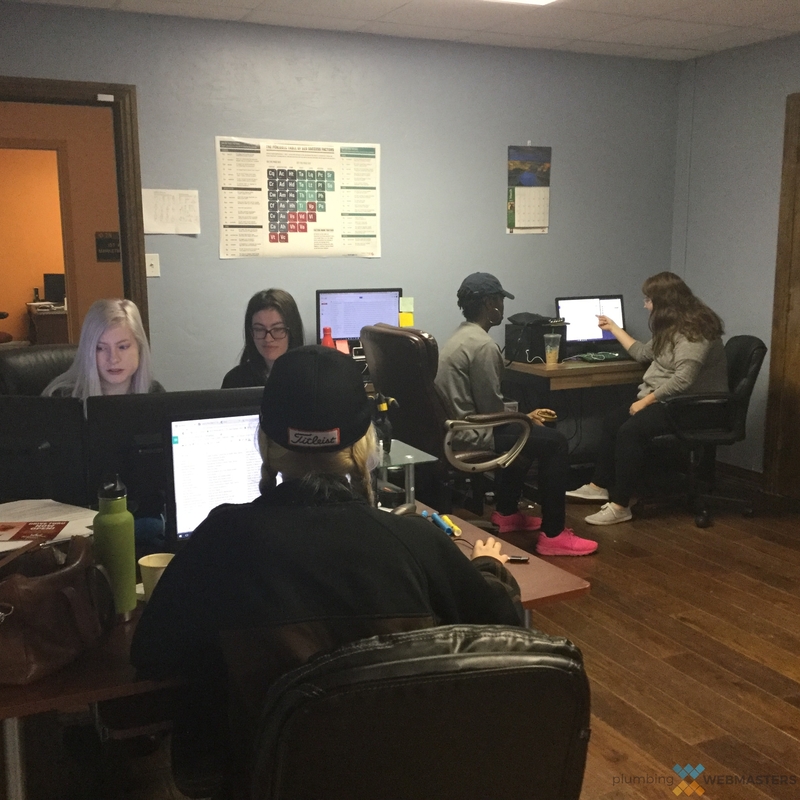 We have a team of optimization specialists at Plumbing Webmasters standing by to review your web presence and start optimizing your webpage and content. Our online marketing professionals have years of experience working with the plumbing industry and in the online SEO field. When you hire Plumbing Webmasters to take over your online presence, we’ll rework and optimize your online profile through the following strategies. The longer you wait to start your organic SEO process, the longer it takes to see more return on your investment. Hire Plumbing Webmasters to start the SEO process for you, and you’ll see the results for yourself. Our optimization team develops localized keyword strategies for plumbing businesses, and continue optimizing your content as time goes on. Call Plumbing Webmasters at (877) 388-9884 to learn more about how plumber SEO works to boost your sales. Updated on March 29, 2019 at 7:45 pm by Plumbing Webmasters.